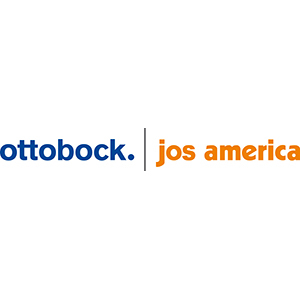 Partners | Tulen Machines & Service B.V.
We are official distributor of new Flexam machines from Otto Bock | Jos America in the Netherlands. 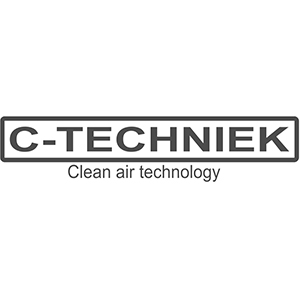 We are a partner of C-Techniek in the field of extraction techniques. 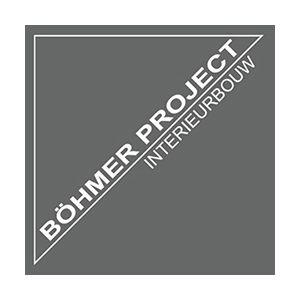 In the field of interior construction we work closely with Böhmer Project.